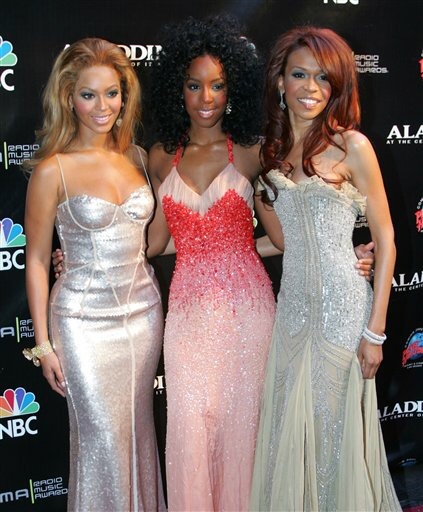 Michelle Williams was a member of one of the biggest female R&B groups of all. You know her songs but you don’t know her name. She was the other chick in Destiny’s Child. You definitely know Beyoncé. You might know Kelly Rowland. You totally forgot about Michelle Williams. It’s ok to admit it, she’s not that memorable. Beyoncé became Beyoncé. Kelly Rowland has had a little solo success. But Michelle Williams dropped off the face of the Earth. Wikipedia says she released a solo gospel album, but nobody listens to gospel so nobody heard it and nobody bought it. She’s not not even the most famous Michelle Williams anymore. The white actress is the one that pops up first when you Google her name. She’s been usurped.